You can get free skins or themes for your WordPress blog, but truth be told, only a few of the free WordPress themes that I see are all that pretty, and none of them have any SEO components built into them. So, I've resorted to buying themes for each of my WordPress blogs. Listed below are the design services where I've bought themes and templates. I use Brian Gardner's themes on this site, 101Date.com, RosalindGardner.com and my membership site at Affiliate Blogger PRO. I started using his themes back in 2007, when he came out with Revolution News. You can read about how my average visitor duration increased after I started using his themes. The theme currently used on this site is called Metro – which I've modified to my own liking. Studiopress ‘child' themes work on the Genesis framework, a powerful and flexible base upon which to create beautifully designed WordPress sites quickly. The themes are fast, lean, SEO-optimized and come with lifetime updates and support. I like the fact that there is a StudioPress community to which I can refer any time I have a question I need answered quickly. Elegant Themes has served more than a quarter million customers! 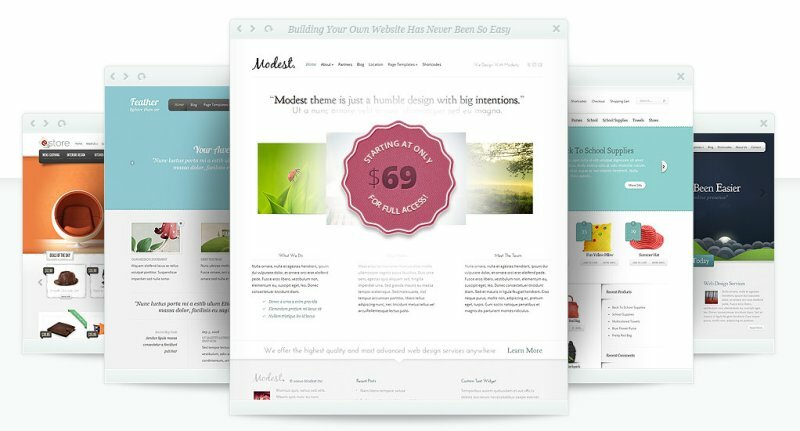 Buy just one theme and get access to the entire collection of 87 beautiful themes. Keep checking back as I add more when I find them. I had my sites set up by an Elance contractor. Not only did it come out professionally done, it also has the utility I need to make changes as I need to easily and frequently. I am able to change my ads, my RSS feeds, photos and add to the site very easily. If I find a plugin I like on WordPress, I add it. Now I need someone like you to show me how to market it. I am extremely happy with how it turned out. I dont know what theme the contractor choose. All I know is it looks professional. Hi Rosalind, in order to have the Lifestyle theme by Brian Gardner, do I need to use WordPress as my web host and domain? If no, do you have any suggestions for which web host and domain works better with the Lifestyle theme? Hi Rosalind, you were the first person to introduce me to premium wordpress themes and I can’t thank you enough. I had my blog up at running within about 2 hours and it seriously saved me days of work. Thank you so much for the post. I have been trying to get more traffic to my site and didn’t really think about changing the wordpress theme, but after reading your comment about that on this post, I think I’m gonna give it a try! I read your blog about setting up websites/blogs and I am getting a wordpress theme through Brian Gardiners site Studio Press. Is there a discount code that is offered if we order a theme through your site? Well, there you go – upping the standard again! I loved it when you used some free skins, because it excused my using the free themes on my websites. I always shied away from paying for themes, because with 4 websites (business4mom.com ; healthsmartmom.com ; momprovement.com ; andpadillaofsanfelipe.com ) I hated the idea of buying something that didn’t work and I still wanted each of my sites to look somewhat unique. But as you metioned – Brian Gardner’s themes, I can buy ALL of his themes for about the same as 2 themes would cost me anywhere else! Thanks! Would you recommend purchasing the WP Remix over Studio Themes at this time? This will be my first template purchase for my new site. Also, if I were to get the “Lifestyle” theme, can the colors and pictures all be changed? I’m brand new to this so I’m not sure. These templates sure make it easier to get started! 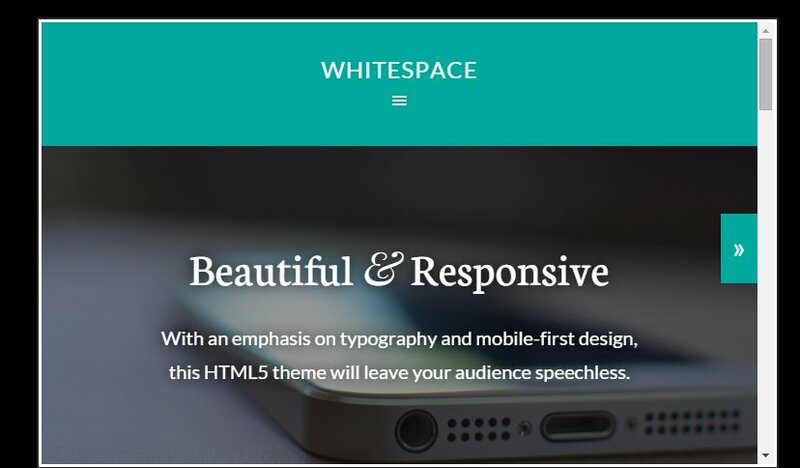 While the WP Remix theme makes it easier to work with multiple page and sidebar designs, the backend is actually more complicated consisting of a number of different .css (cascading style sheet) designs. The StudioPress themes are perhaps a little less complicated and therefore more easily modified and also a little less expensive. Too, their Support is fabulous. I can’t really comment on the Remix support as I haven’t had occasion to use it. While I did see some negative comments from clients regarding support in the past, the new ownership acknowledged the issue and has stated that they plan to concentrate on customer service. As to changing pictures on the Lifestyle theme homepage, you’ll set that up using a plugin called “Featured Content Gallery” which is all explained when you buy the package. Regardless of which theme you choose, if you are completely new to WordPress themes, plan to spend some time learning the in’s and outs or considering hiring a designer to get your blog off the ground faster. Thank you so much! I notice that Studio Themes has a 2 for 1 special going on until tomorrow night. Something to check out! Do you have another favorite from them besides the Lifestyle theme? I am planning a blog that will contain affiliate links in the text and on content pages. Rosalind, you recommended the Socrates Theme and I purchased it. How would you compare it to the ones you are promoting now? Have you checked out WPRemix? They have an entire 50 page “package” that comes with several different layouts. PS please check out my reply to your email. I think the server was down briefly when you sent your email… ergo, I didn’t get it. Please feel free to send again.